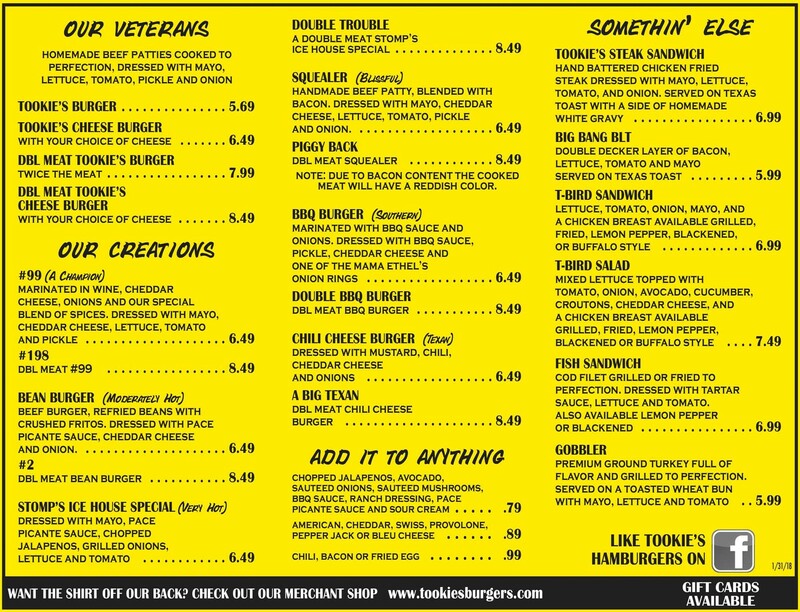 Are You In Need Of One Of The Best Burgers You Will Ever Eat? 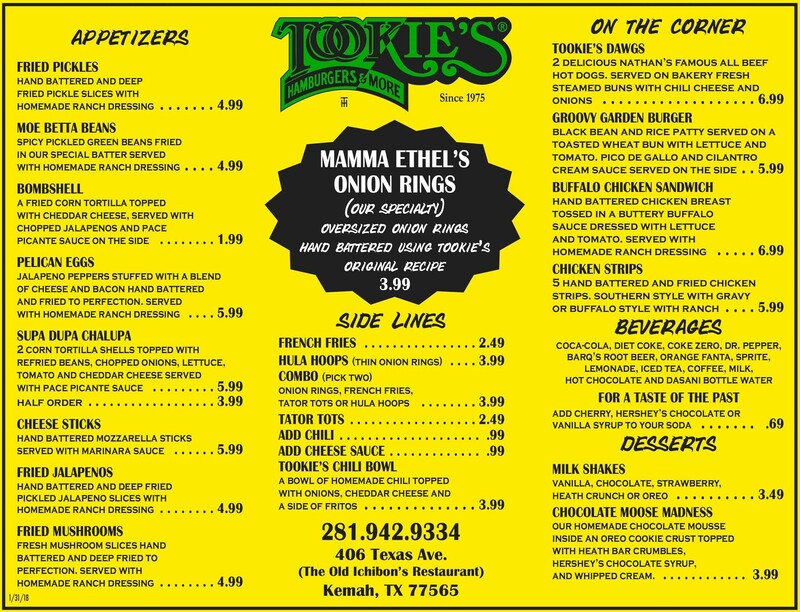 Check Out Tookies Burgers. 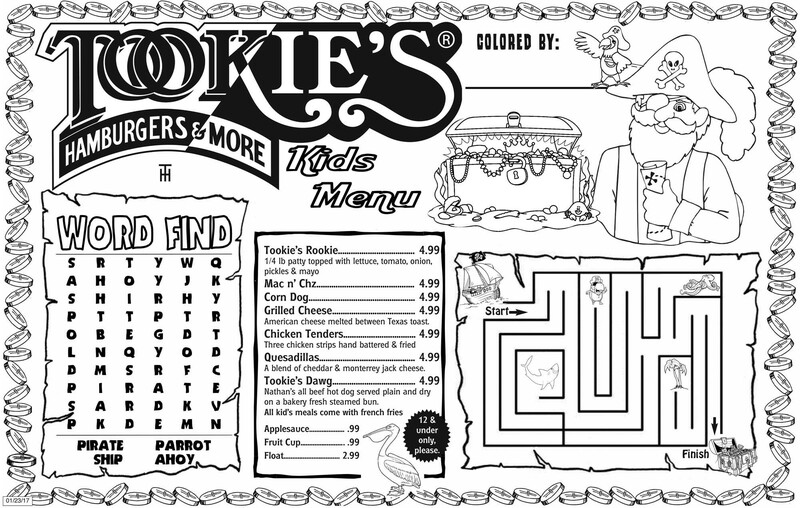 © 2019 Tookie's Burgers. All Rights Reserved.